Tell us a little about your football background? 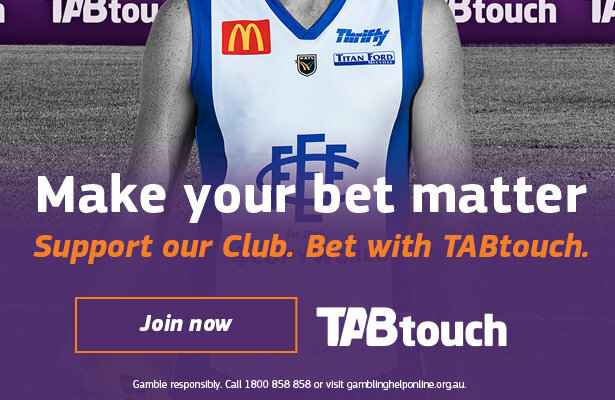 I played 20 games in the WAFL for West Perth way back in late 80s, early 90s. My coaching journey began with the Colts at Swan Districts in 2004 as an Assistant. I moved to West Perth in 2007 where I crafted my trade across all 3 levels. From 2008 to 2017, I was an Assistant at League level, mainly as the Backs Coach. I also coached the Reserves at West Perth from 2010 to 2014. I was lucky enough to be involved in the 2013 League Premiership and the 2014 Reserves Premiership. Last season I coached at Swan Districts, overseeing the League Midfield. Tell us a little about your role this year? In 2019, I’ll be in charge of the Backs. There’s a good mix of old and new within the group so really looking forward to the challenge ahead. As Backs coach, who has caught your eye? The great thing about a new coaching panel coming on board has been that we see players differently and that has meant we’ve thrown a few around. For example, Mick Cronan and Dillion O’Reilly have been training down back. Andrew Stokes has returned to the club and impressed. Younger players in Chris Scott, Cam Davidson and Tom Monaghan are training well. Dylan Winton has had a good pre-season. You’ve worked with Bill Monaghan for many years, what makes him a good coach? Bill’s ability to get the best out of a playing group is second to none. He has a very good understanding of players’ strengths and weaknesses, allowing him to know what role players can fulfil each week. He has an excellent understanding of the game and is a very good Match Day coach, due to a strong preparation and thorough understanding of the opposition. What has your first impression been of East Fremantle and the playing squad? The enthusiasm and the will to learn from the whole playing group has been excellent. 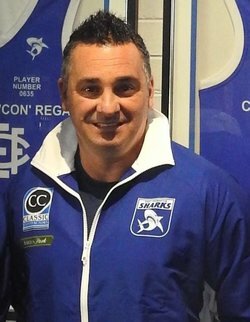 East Fremantle is a proud club and the past few seasons haven’t been up to standard. The entire club, from Board down, have been very welcoming and I look forward to working with everyone involved to make this club a force again. Show your support for the Sharks by purchasing a 2019 Membership here!